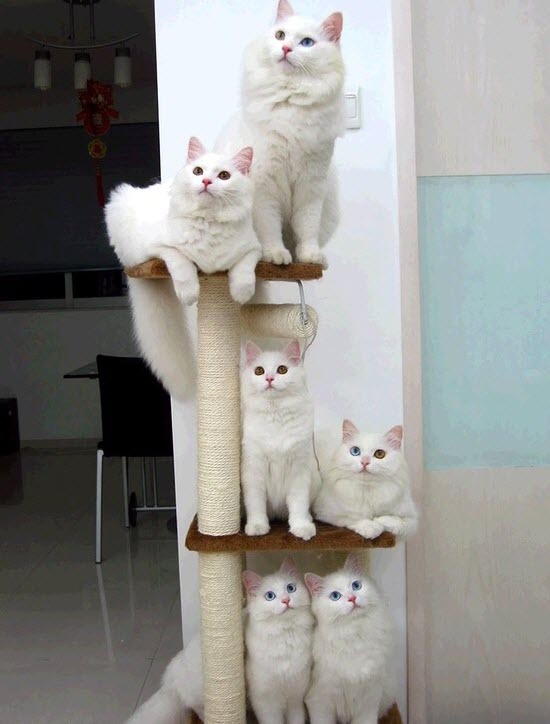 A tower of white Forest cats. 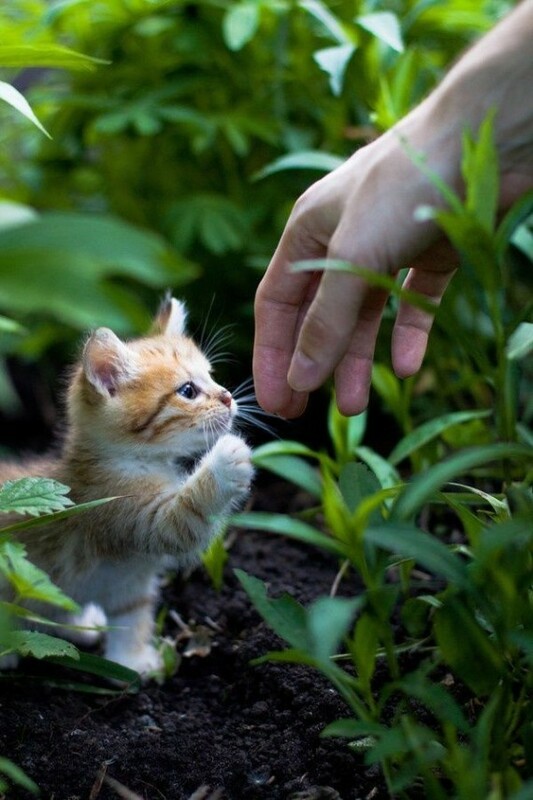 How lovely is that? 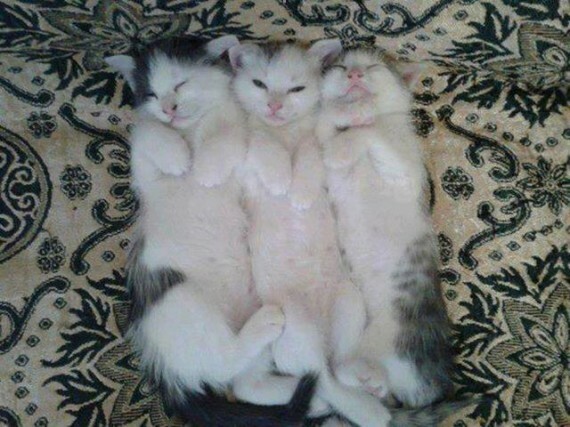 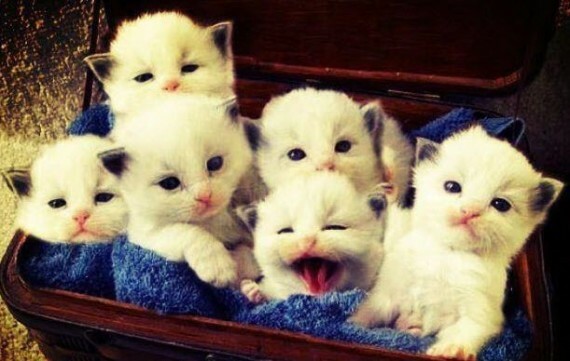 Who can resist a box of kittens?